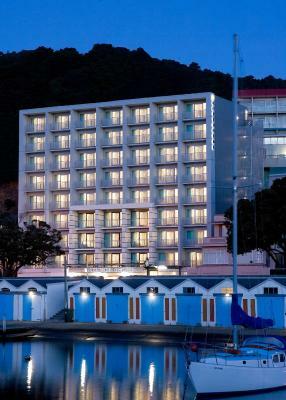 James Cook Hotel is located in the heart of Wellington, just 500 metres from Lambton Harbour. It features a day spa, a fitness centre and a restaurant with harbour views. 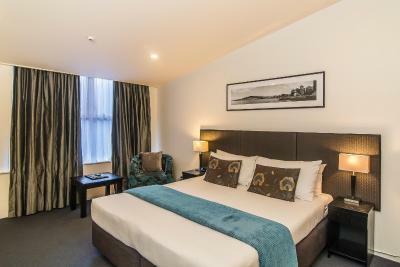 Bolton Hotel is an elegant, boutique, 5-star hotel offering free WiFi on multiple devices and in-room iPad minis. Secure valet parking is available. 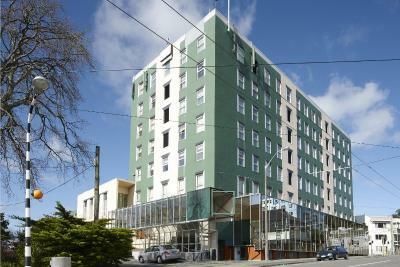 Located in the heart of Wellington, Trinity Hotel offers rooms with satellite TV. Guests have access to a well-equipped fitness centre, a restaurant and a bar. Guests enjoy unlimited free WiFi. 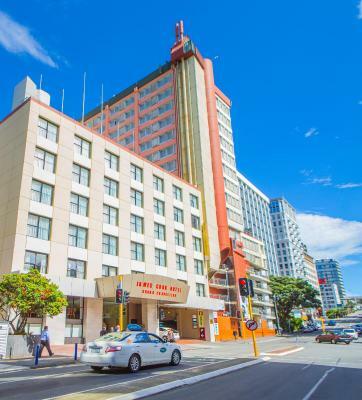 This boutique apartment hotel is located in the shopping quarter of Willis Street, just a 5-minute walk from the centre of Wellington. Each apartment has a kitchenette, laundry facilities and satellite TV. Just 5 minutes' walk from the waterfront, Gilmer Apartment Hotel offers accommodation with a kitchenette including a refrigerator, stove and microwave. 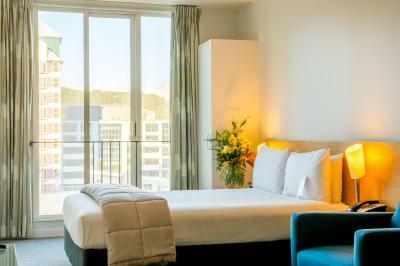 Westpac Trust Stadium and Te Papa National Museum are each 15-minute walk away.